KINGMAN—Three former City of Bullhead City employees are now facing theft charges after indictments were handed down earlier this month. A Mohave County Grand Jury indicted Melissa Solano, Mark Perry and Donald Carley on March 1 for their alleged theft of city property. Solano, who works as a court administrator for Judge Peter Psareas in Bullhead City Municipal Court, has been placed on paid administrative leave, while Carley and Perry—Solano’s reported boyfriend—resigned in December when a formal investigation began. The allegations of theft—as well as other alleged misconduct—were brought to attention by a than city employee. An email to City Manager Toby Cotter Thursday afternoon asking why Solano was placed on paid leave instead of unpaid leave, was not answered by press time. •Suspension Without Pay—an employee can be suspended with pay when the offense is serious enough to warrant discharge. The suspension is not to exceed 10 business days. The length of time can be extended at the discretion of the City Manager. An investigatory suspensions may be used in cases where it is necessary to determine what further disciplinary action may be justified. •Suspension With Pay—At the discretion of the City Manager or designee, a City employee may be suspended with pay and benefits pending investigation into allegations. The suspension is not to exceed 15 business days and can be extended by the City Manager. A suspension with pay may be ordered when 1) the nature of the allegation compromises the ability of the employee to perform their work duties and 2) a substantial period of time will be required to complete an investigation or legal action. •Demotion—Demotion may be used in those instances where an employee had been promoted to a position where he or she is unwilling or unable to perform the responsibilities of that position. •Discharge—Immediate removal of an employee from the job pending review for discharge may be warranted for serious misconduct, which may include, but not limited to instances involving theft, violence in the workplace, behavior that places the City or other employees at risk, impairment at work due to the abuse of drugs/alcohol, willful falsification or omission of City documents, conduct that is in violation of public policy or trust or is corrupt, criminal activity, violations of ethics policy or continued performance deficiencies. Carley worked as the Public Works Operations Manager and Perry was employed as the city’s Public Works Facilities Management Supervisor. Both served for many years with the city before resigning. Last week, Public Works Director Pawan Agrawal was fired after City Manager Toby Cotter executed a clause in his contract. No full explanation into his firing has been released publicly. An additional email was sent to Bullhead City Police Department Chief Brian Williamson for comment on why the three were not arrested or cited and released after a search warrant was executed at their homes back in December, where city property was reportedly discovered in their possession. No comment was returned at press time. 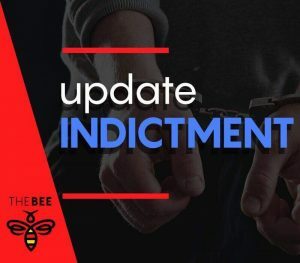 The criminal investigation was forwarded to the Mohave County Prosecutors Office where it was later presented before a grand jury for the indictment. A separate personnel investigation was conducted by a former Bullhead City Police captain. It was during this time of investigation, Carley and Perry resigned before reportedly facing being fired. 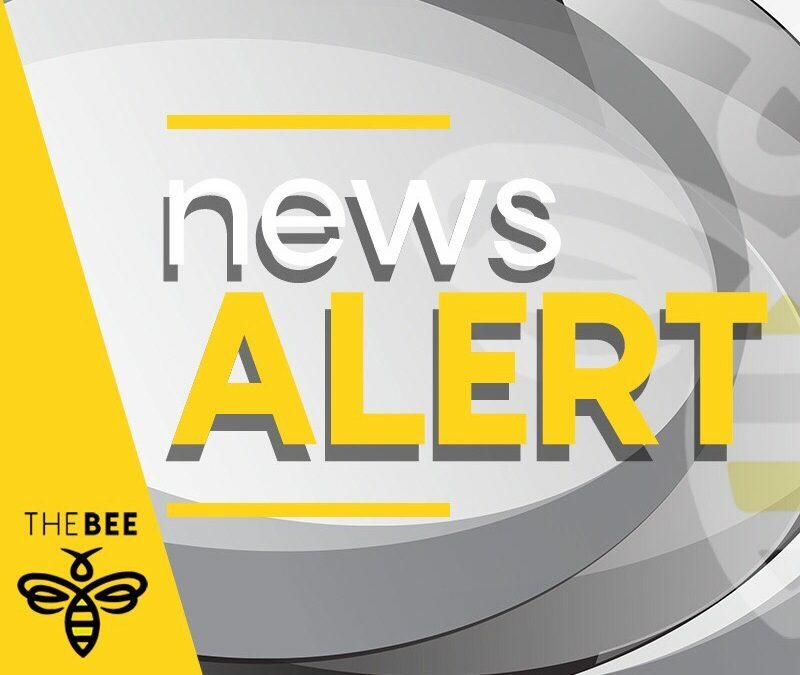 Stay with The Bee as we continue to investigate this case.